Ridley Scott does a fine job with”Prometheus” and decides to follow it up with this horrible mess. 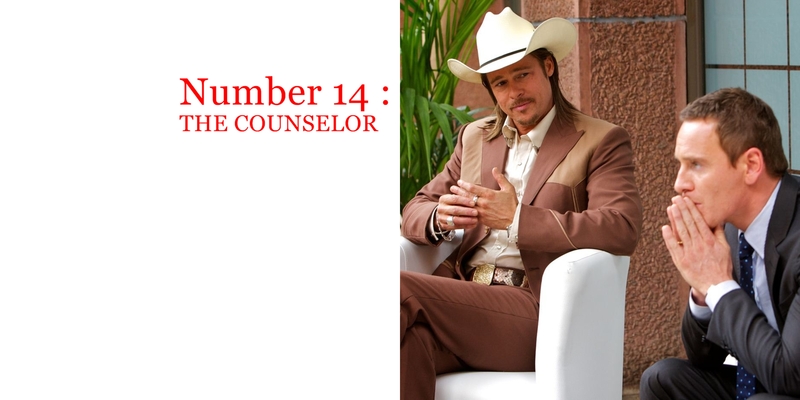 “The Counselor” is easily one of the most disappointing movies of the year. And that’s coming from a huge Ridley Scott fan. Click for full review. 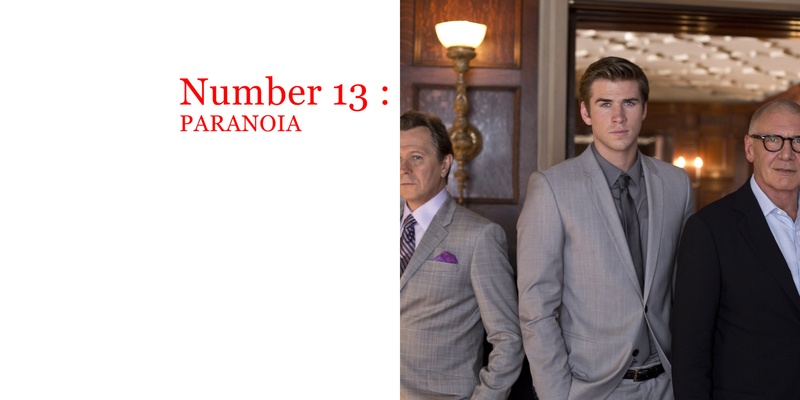 “Paranoia” wins the award for stupidest thriller I’ve seen in quite a while. 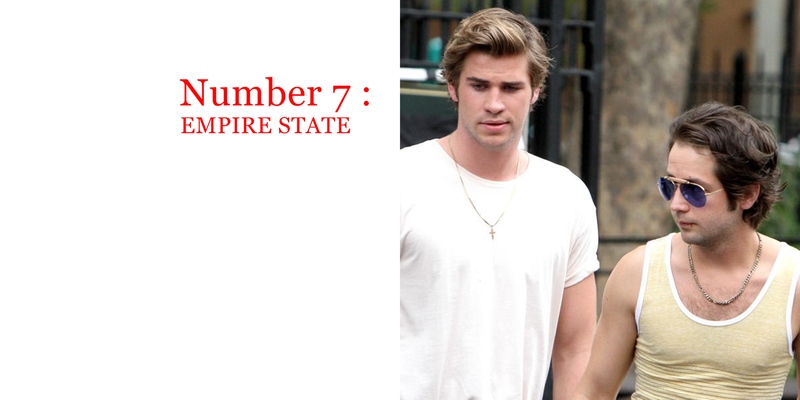 It takes a bunch of talented people (with the exception of Liam Hemsworth who’s just awful to watch), drops them in a quicksand of clichés and watches them sink. The actors work hard but their characters are sketchily drawn and it’s a crime to waste their talent on such nonsense. 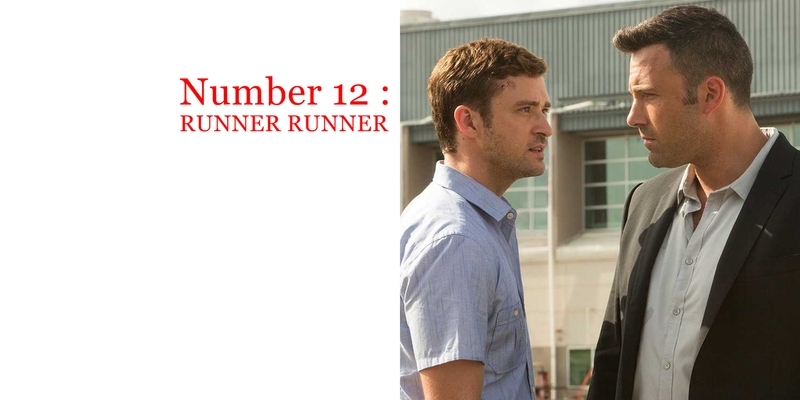 Just like Timberlake’s character, I left this movie feeling cheated. Click for full review. 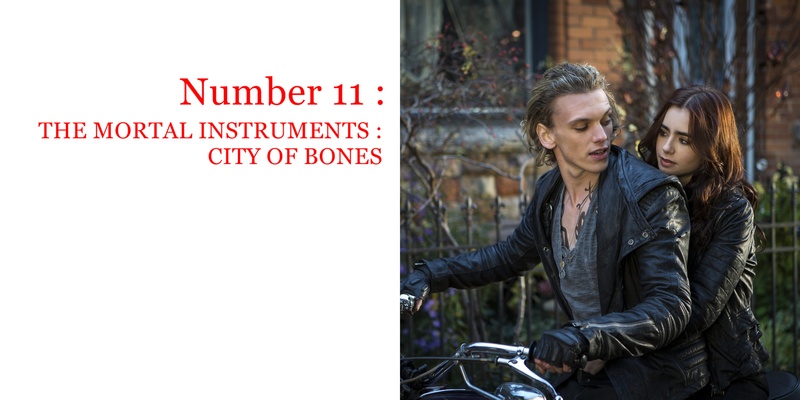 I’m told “City of Bones” is the first of 5 stories published so far by Cassandra Clare. I think it’s safe to say that the first big screen adaptation is dead on arrival. Full review. Walt Disney must be rolling in his grave! 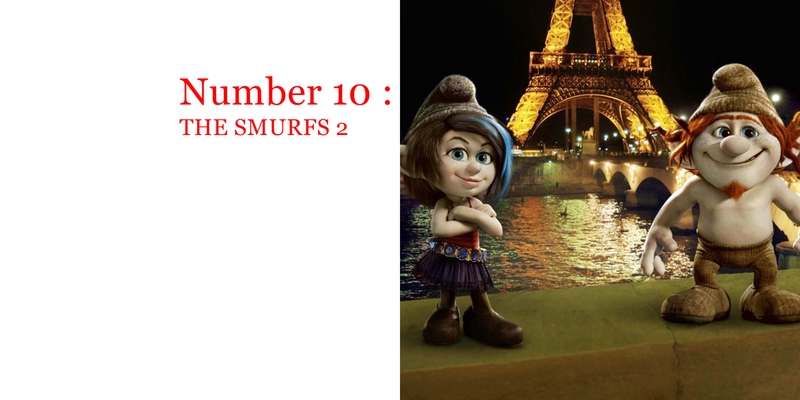 Click here for full review. 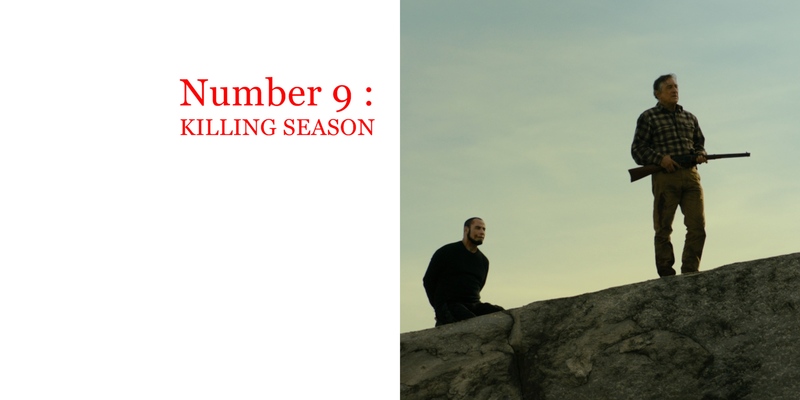 “Killing Season” defines the word “boring”. Can someone please “exorcise” Hollywood of this series? Review. It baffles me that Hollywood thinks we’re stupid enough to swallow this atrocity. Don’t tell us we didn’t warn you. Full review here. Mass murder has never been so dull. Review here. I hate this movie. It’s pure torture. 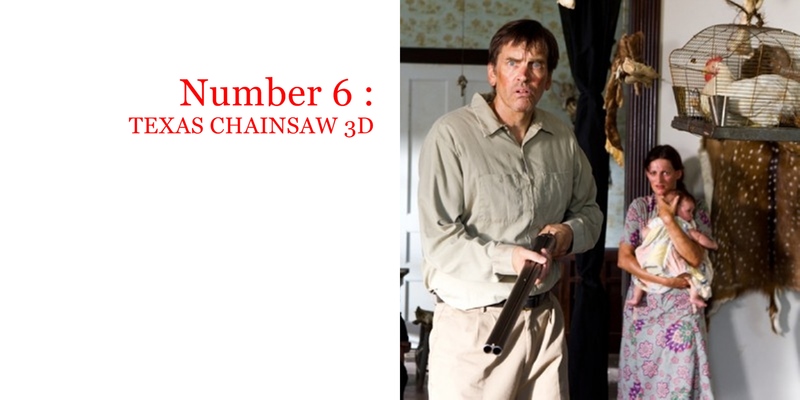 This is probably one of the worst movies of the year/decade. You’ve been warned. No comedy this year can beat this terrible, sorry excuse of a sequel. The movie opens with a deer repeatedly peeing all over Sandler’s family. 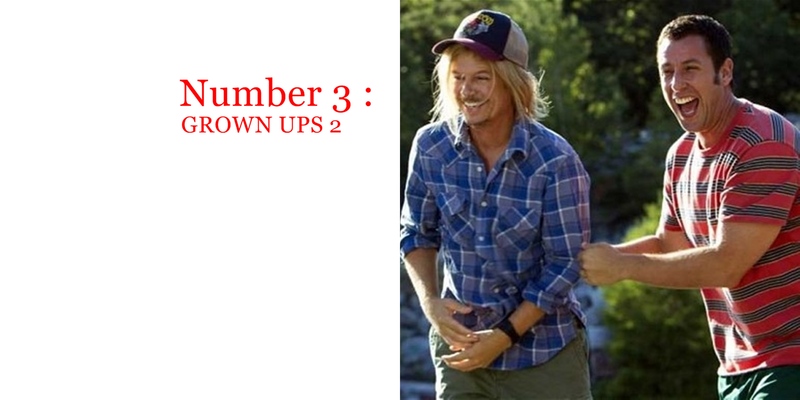 See “Grown Ups 2″ and you’ll know exactly how that feels. “Scary Movie 5″ is so godawful there’ll never be another Scary movie to rectify this mess. And the people behind it should never be allowed to make movies again. The script, written by two people, doesn’t have an original idea in its dizzy head. It looks like an entertaining popcorn movie, but it’s running on empty, ripping off every car movie ever made. The WORST movie I’ve seen this year! Full review. Your comments are hilarious. Good thing I didn’t watch any of those.